Hungerford Nursery School was last inspected by Ofsted on 4th October 2016. An Outstanding judgement was awarded. Visit the Ofsted website to see this and previous years’ reports. 2006/2007, 2009/2010, 2012/2013 and 2016/17. 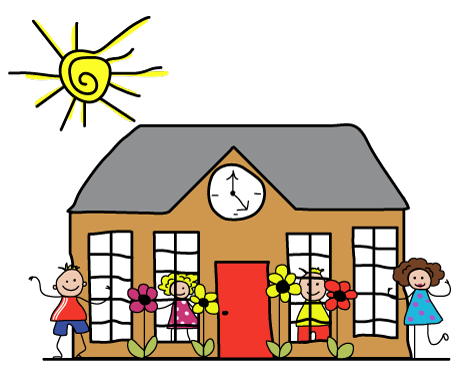 Did you know that each parent of a child at Hungerford Nursery School, can share their views of the Nursery with Ofsted on their Parent View website?